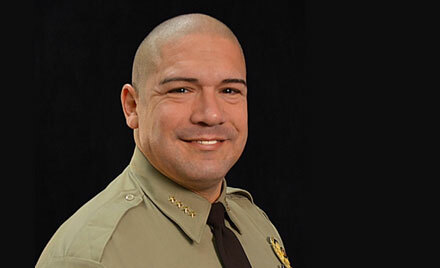 On behalf of Sheriff Vic Regalado and the Board of Trustees, we thank you for taking time to visit the Tulsa County Sheriff’s foundation website. As the Chairman of the foundation I am privileged to be associated with a Board of Trustees who is committed to supporting the Sheriff and his organization. This website is designed to provide the community with information regarding programs supported by the Foundation. In 2018, the foundation will continue to support the body camera program that has been recently initiated by Sheriff Regalado. 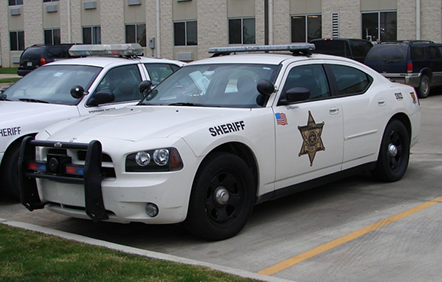 Body Cameras have become a valuable tool in the Sheriff’s toolbox. Law enforcement agencies across the nation are experiencing the benefits of the camera. However, there are expenses that are associated with hardware and data storage. The foundation is working with the Sheriff to find ways to fund these items. Another program that the foundation is providing support for is the Cold Case Task Force. Started several years ago by the Sheriff, the Cold Case Team is made up if volunteers who each have unique experience to re-open cases that have gone “cold” years ago. With new technology and enhancement in the DNA process, “cold” case can have a renewed life. The foundation is pleased to provide funding for expenses. These programs are important to the Tulsa community. We are asking you to partner with us and invest in public safety in this unique manner. The citizens of Tulsa face more security challenges than ever before. The Sheriff and his deputies are doing an outstanding job standing in the gap providing protection. Please consider partnering with the foundation by providing a generous donation. Tulsa County Sheriff’s Foundation, Inc.